PracaSil-Plus has been clinically studied to show drastic improvement in texture, smoothness, colour intensity, pigment and length. 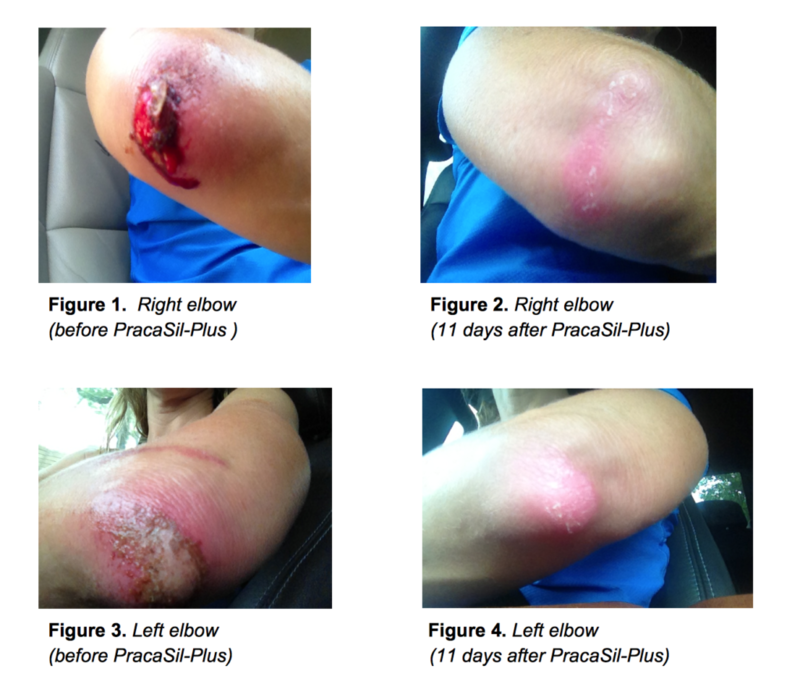 Our specialized formulas containing PracaSil-Plus speed recovery and can help treat possible infection. 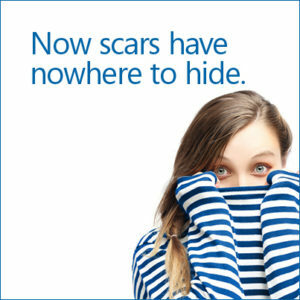 We can help treat all types of scars including post-surgical scars, keloid scars, acne scars, burns, or accidental scars. Our trained pharmacists can help create a specialized formula to treat your exact case. Need a scar treatment? We can help. Contact us.